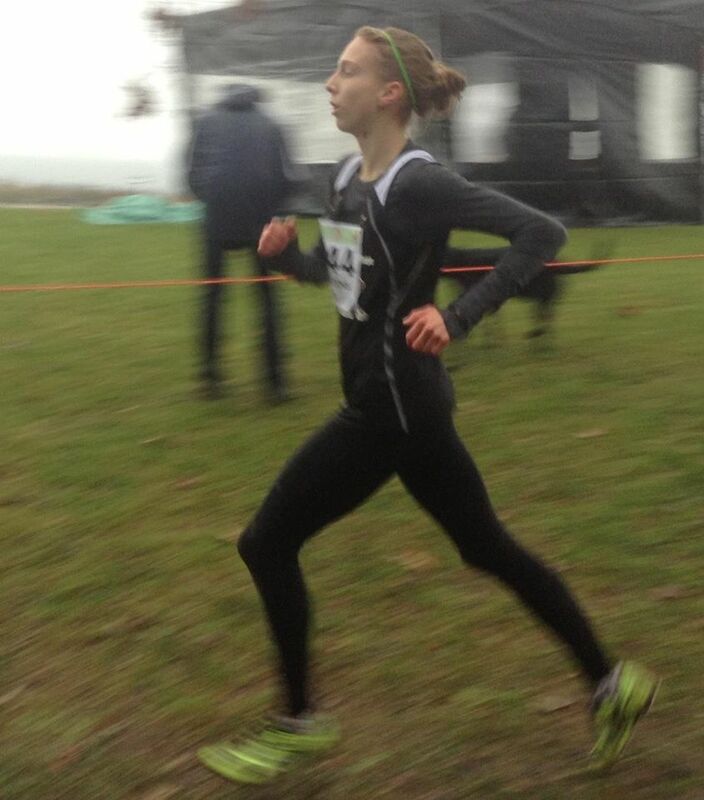 Wolves Athletics Club runner Mirelle Martens had the top local placing at the Athletics Canada XC Running Nationals in Vancouver on Saturday. The 17 year old St Joes student placed 34th in the Junior Women’s 5 km race, clocking a time of 19:21 over the soggy course. Martens and her Team AB team mates placed second overall in the team competition. Danae Keddie (92nd) and Brittany Duval (112th) also competed in the Junior Womens race. In the Senior Womens 7 km race, Jamie Wigmore had a strong run placing 39th. 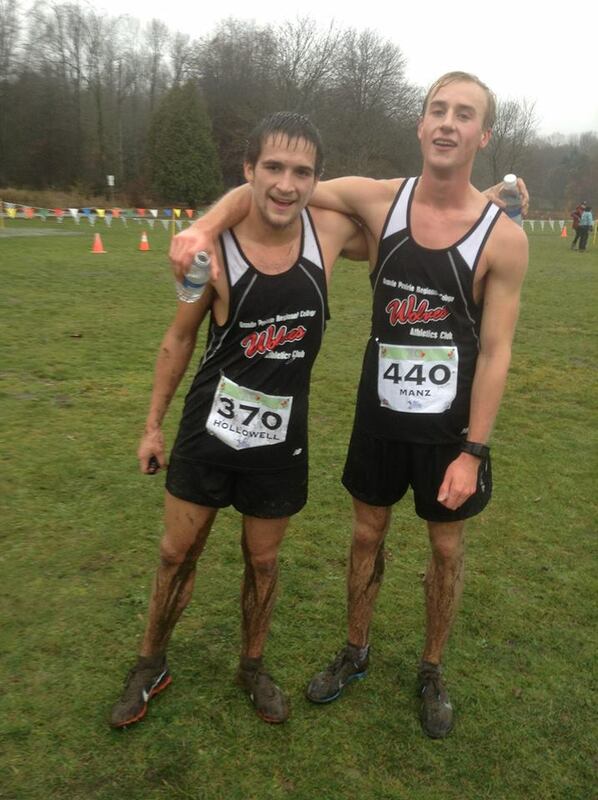 Two Wolves runners contested the Junior Mens 8km. Hayden Hollowell had his best-ever Nationals placing, 62nd place, while Joren Manz ended up 122nd. This entry was posted in Cross Country and tagged Athletics Alberta, Athletics Canada, Cross Country Running, mirelle martens, Running, Vancouver, Wolves Athletics Club, Wolves Cross Country Running, X-C running. Bookmark the permalink.